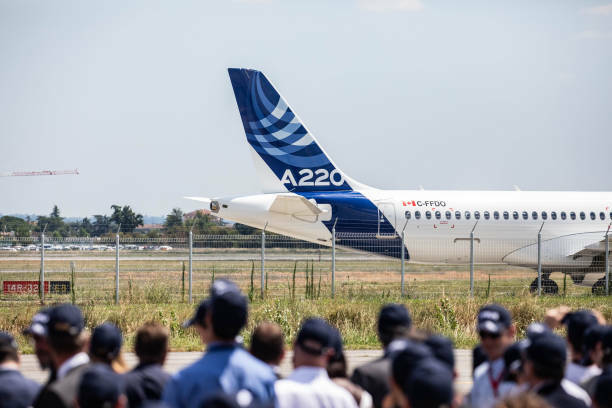 Bullish on India as a market place as well as a manufacturing hub, leading aircraft maker Airbus today said it has begun sourcing components for almost all its jets from the country and aims to take its cumulative sourcing from there to USD 2 billion in the next five years. "It's a great initiative and we are already pushing for it in a big way. We have done a lot of 'Make in India' of our own and we would do much more, going forward," the European giant's Managing Director for India Srinivasan Dwarkanath told the media at the Paris International Air Show. The company's latest A380 aircraft, which is being displayed here, has got evacuation slides for all its eight doors made in Bangalore while there are many other products that the company is getting made in India. "Almost all our products have got India-made parts," he said.